more time enjoying the open road. A lot of companies can sell you auto insurance these days, but not many of them have traveled the same roads or have roots in the same hometown. Whether you need basic auto insurance or extended coverage for your car, truck, motorcycle, ATV or other vehicle, your professional agents will ensure that your coverage matches your driving habits and budget. In Ontario, the provincial government has established a standard Auto Insurance Policy that all companies offer. 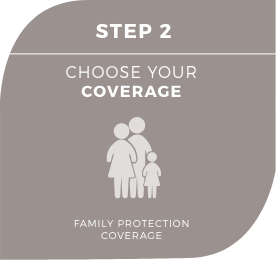 It was designed to give you and your loved one’s basic protection, but there are still a lot of options you can add to enhance your coverage. Choosing the right insurance coverage can be overwhelming. If you have questions about Auto insurance, your professional agent is here to help. Your own personal vehicle insurance does not fully cover you when using it for business purposes. Commercial Vehicle is a separate policy that provides you and your employees protection in case of an accident. Your classic car is your passion and with so much time and effort invested, it makes sense to protect your investment with right coverage at the right price. If your ideal escape involves an RV, you can relax even more knowing you have the protection you’ll need for your adventures. We have many options for your home on wheels, be it recreational vehicle, motor home, or travel trailer. Whether it’s a Class A, Class B or Class C motor home, there are great choices for the protection you need. Whether you own a cruiser, touring, grand touring or trail bike, you have great options to choose from so that you can spend more time enjoying the open road with the protection you need. Explore wide-open fields or fresh snowy trails with the protection you and your vehicle need! Designed for your peace of mind, you have great coverage options available to help protect you. 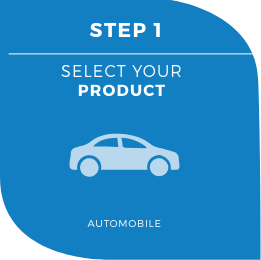 Beyond the mandatory automobile coverages, there are various options to consider. Your professional agent can help you make the best decision for your lifestyle. Provides coverage for you as a driver should an accident cause property damage, injury, or death to another person. If you’re found liable for damages, you will be insured up to the amount of your coverage, from claims resulting from the accident, as well as for the costs of settling those claims. The minimum coverage required by law for Third-Party Liability Coverage is $200,000; however, options to increase your third-party liability to $1 Million or $2 Million are available. Provides you with benefits in case of an injury from an accident, regardless of who caused it. Benefits include any medical costs beyond what is covered by healthcare, rehabilitation and attendant care, as well as replacement of any lost income due to the accident. Accident Benefits Coverage can also cover the costs of being unable to provide for someone if you are their caregiver, and non-earner benefits. Options are available to increase your accident benefits for expenses such as medical and rehabilitation, attendant care, income replacement, death and funeral, and more. Provides compensation for you when your vehicle is damaged in an accident caused by someone else. It also covers the loss of use of your vehicle as well as your belongings in the car. Provides coverage that insures you and your loved ones against injury or death by a hit-and-run or uninsured driver. It can also cover your vehicle damage in the event that the other driver, if they are identified, does not have insurance of their own. Provides coverage for you, or an eligible member of your family, to the same limits as your Third-Party Liability coverage if you are involved in an automobile accident where you are not at fault, with someone who carries less insurance, no insurance, or is an unidentified driver (e.g., hit and run). Provides coverage for losses resulting from damages to an insured vehicle that is involved in a collision with another object; vehicle, trailer attached to a vehicle, the surface of the ground, and any object in or on the ground. 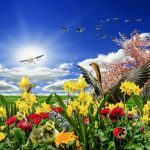 Provides coverage for losses caused by a specific event, such as fire; theft or attempted theft; certain natural disasters; explosion; civil disturbance; and various other perils. Provides coverage for the cost of repairing or replacing your vehicle from damage not caused by collision. Includes incidents listed under Specified Perils coverage, such as fire, theft, natural disasters, and more. Provides coverage that combines Collision or Upset and Comprehensive coverages. 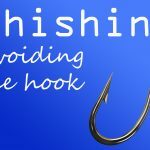 Also, covers loss or damage caused by theft by someone who lives in your home or by an employee who has access to your vehicle. 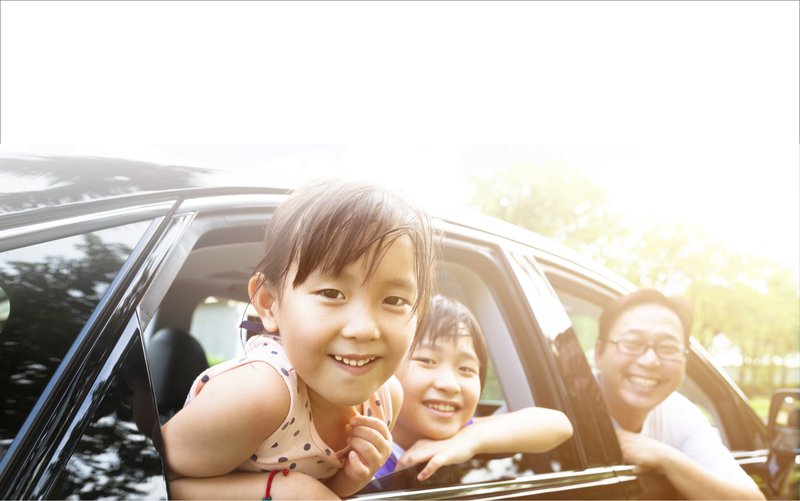 Provides coverage for yourself if you are in a car accident that was your fault, protection plus insurance offers you protection from rate increases. If you have been licensed and accident free for six years, you have the option of the accident forgiveness endorsement. This protection will not be applied to accidents resulting in any Criminal Code, Major Highway Traffic Convictions or violation of policy conditions. Provides coverage for the cost of a rental vehicle while your vehicle is being replaced or repaired, if the damage or loss is caused by a peril for which you are insured. Saving on Auto Insurance just got easier! Find out how you can save on Ontario auto insurance by speaking directly with one of our professional agents. Your professional agent will find you the right type of coverage at a great price. Your Retiree Discount is available to you if you’re retired and meet certain conditions. 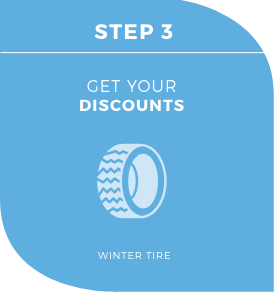 Your Winter Tire Discount rewards you if you install certified winter tires on your vehicle(s) during the winter months. Your Mature Driver Discount is available to you if you are between the age of 50-75. Your Multi-Vehicle Discount rewards you for insuring more than one vehicle with us. Your Multi-Policy Discount rewards you for insuring both your residence and automobile with us. 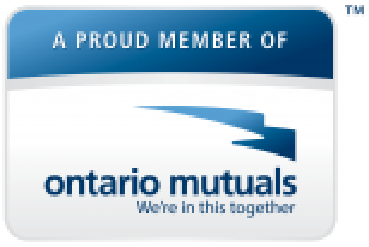 Your GenNow Discount rewards operators that are under 25 years of age, who are the principal operators, if parent(s) have full auto coverage with Cayuga Mutual.